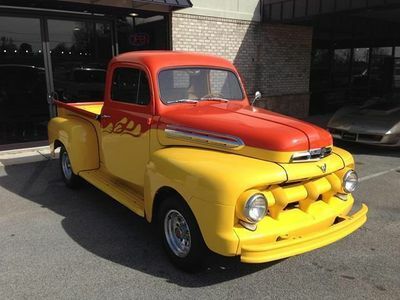 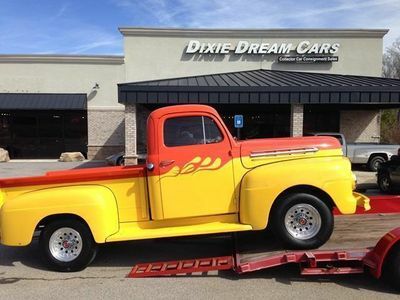 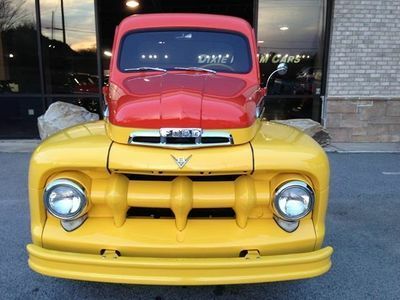 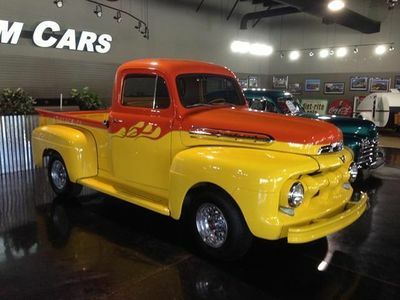 This Classic, Post-War, First Generation F-Series Beauty has not only stood the test of time... she Aced it! 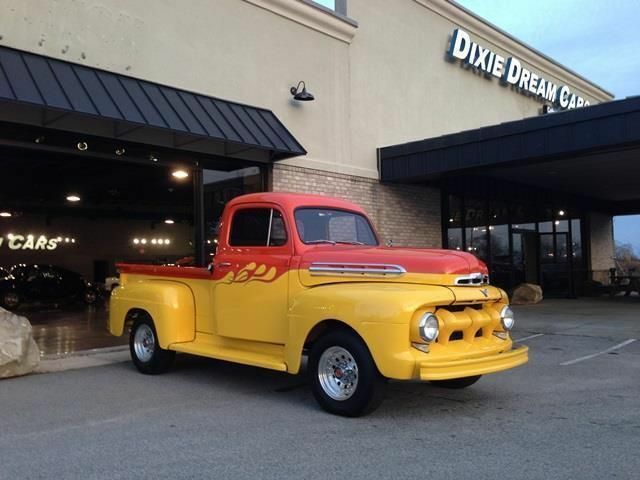 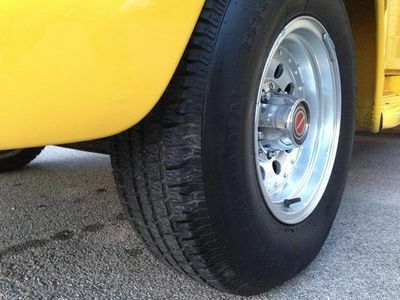 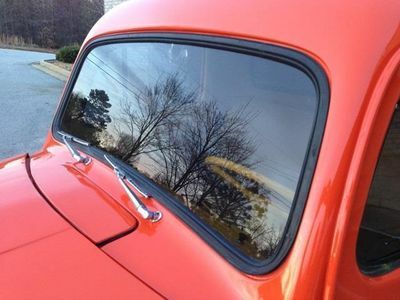 One of the most nicely done restorations you will find anywhere. 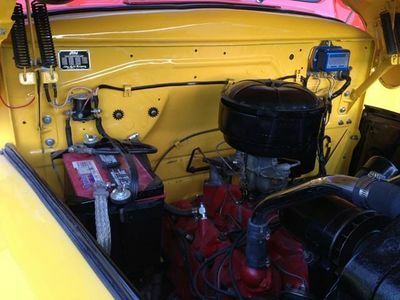 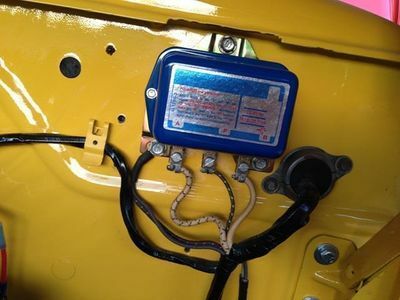 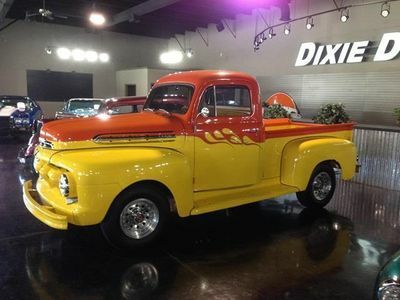 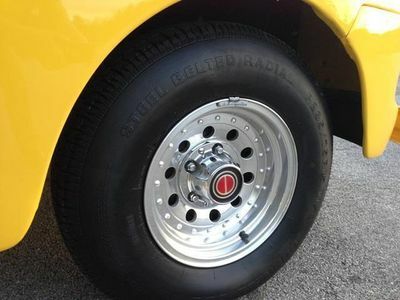 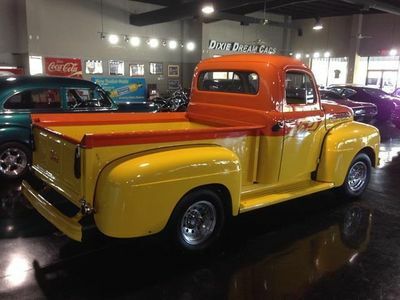 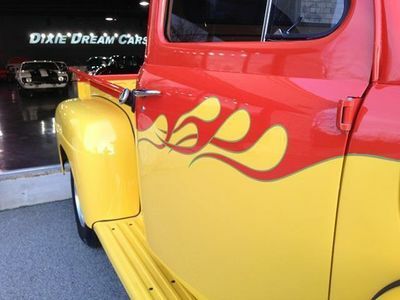 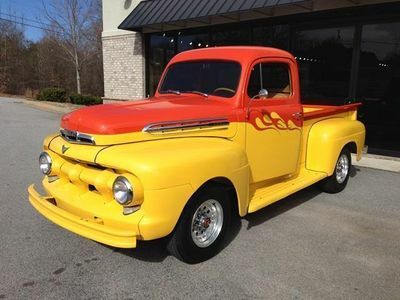 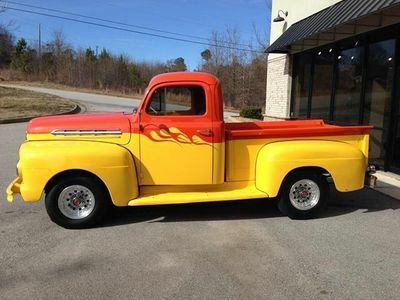 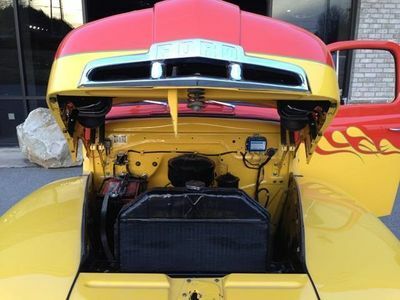 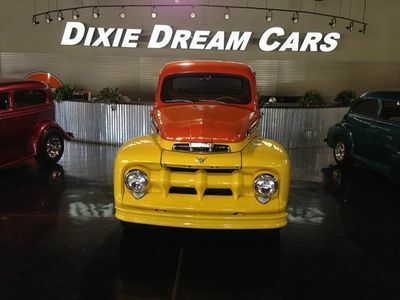 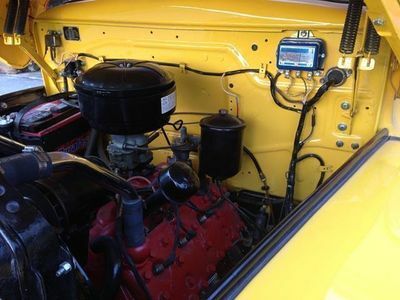 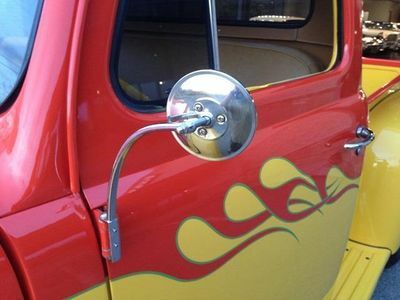 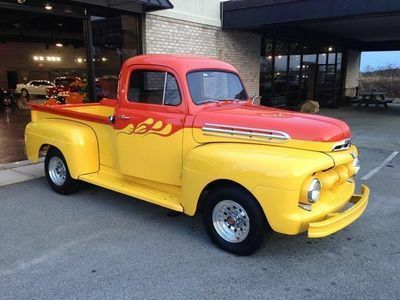 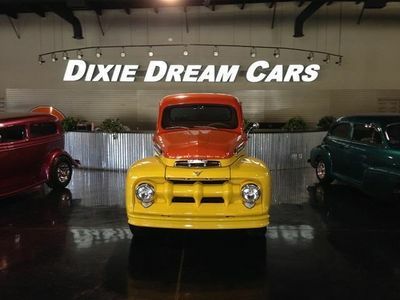 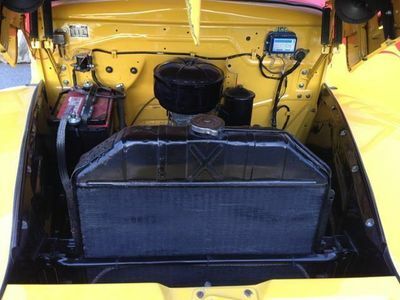 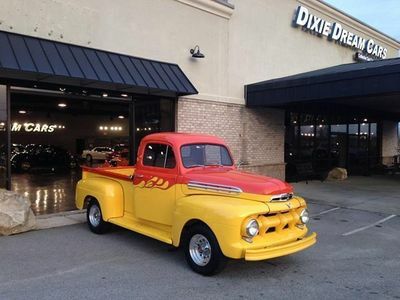 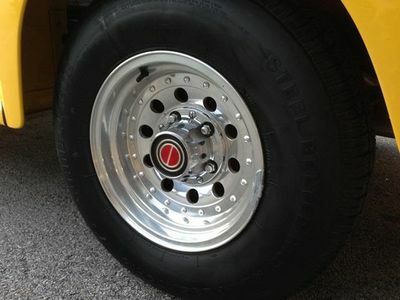 She retains her Original Powertrain and Features that make this Ford Pickup Truck Series Legendary, yet she has had a Full, Professional, Frame-Off Restoration, and a Quality, Flaming, Custom PPG Paint Finish. 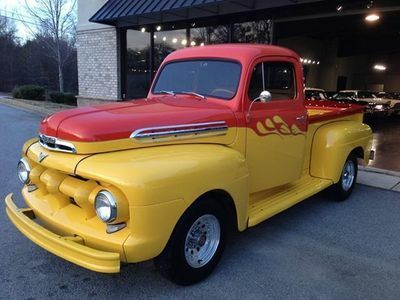 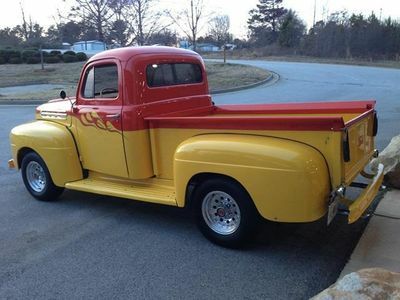 Before her Restoration, this 1951 beauty was a Solid, Southern Pickup. 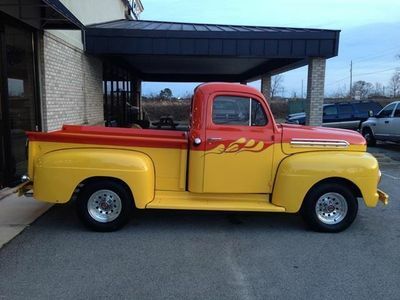 She was Built in Louisville, Kentucky spent her life on a farm in in the same state. 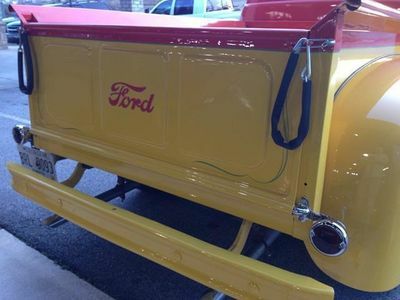 She was still on that farm until 2009 when she was brought to Georgia and Professionally Restored. 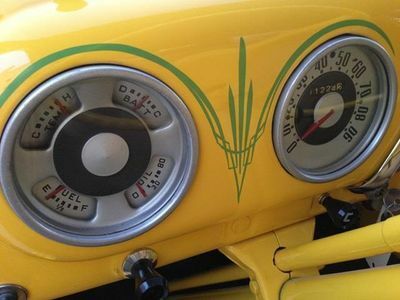 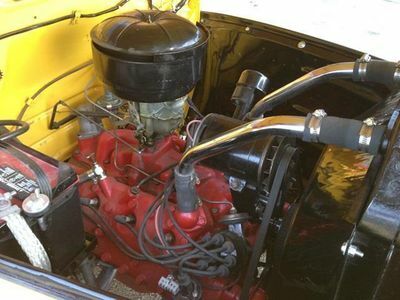 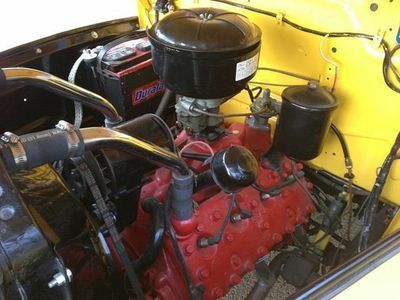 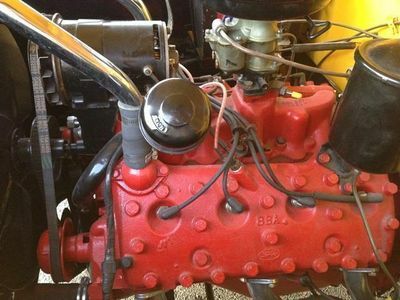 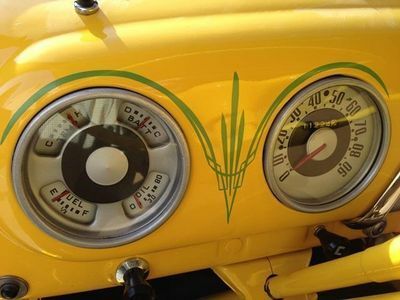 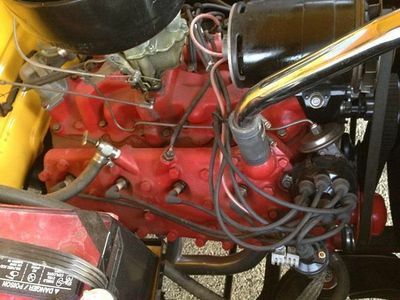 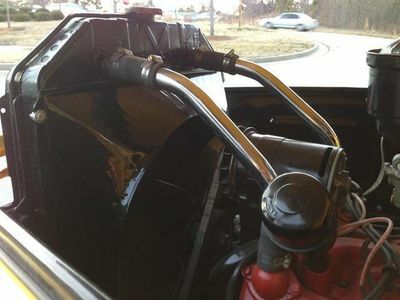 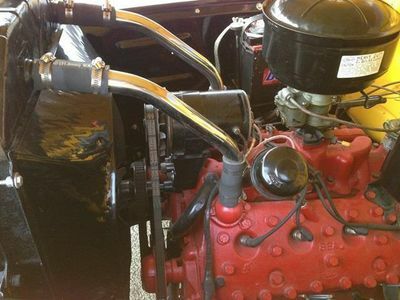 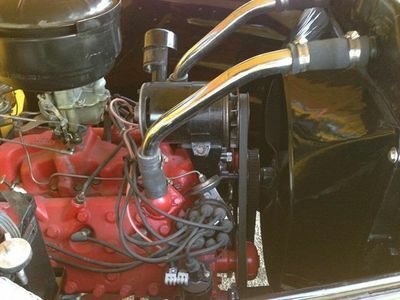 Her Original 239 CID Flathead V8 operates admirably mated to her Original 3-On-The-Tree Manual Transmission. 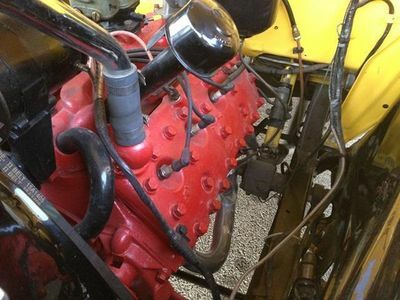 "Sprightly performance" is to be expected from this Rebuilt and Strong running pair. 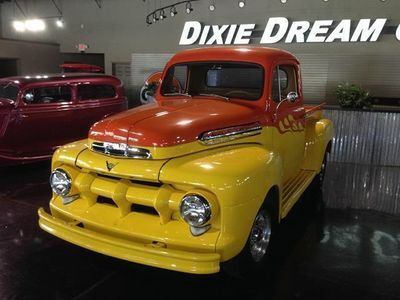 Her Aggressive Good Looks are mostly due to her Clean Styling and Prominently featured single- grille bar with integrated wide set headlamps supported by three large bullet-shaped "teeth." 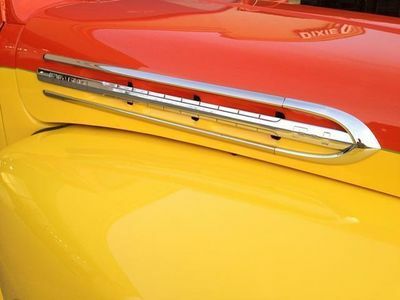 Ford accentuated the smoother looking, flatter hood of the '51 F1 with a low air scoop in its lower front and finished off the Sleek look with a Wrap-Around front bumper. 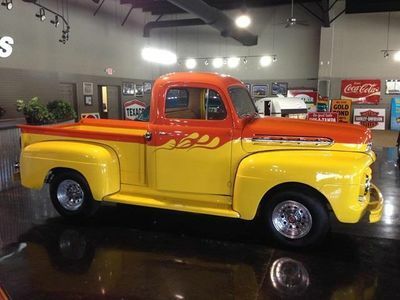 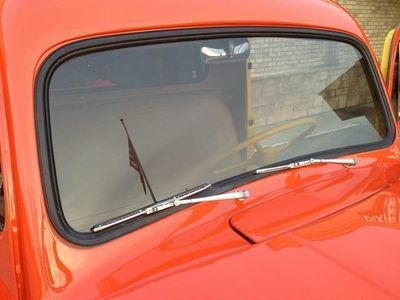 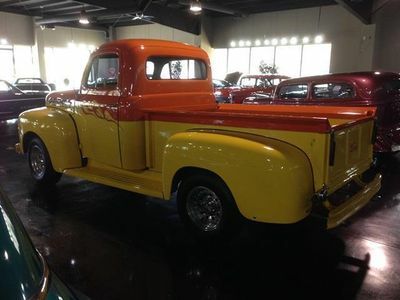 This '51 cab is wider, longer, and taller than previous years, and a one-piece windshield and large rear window gives excellent visibility. 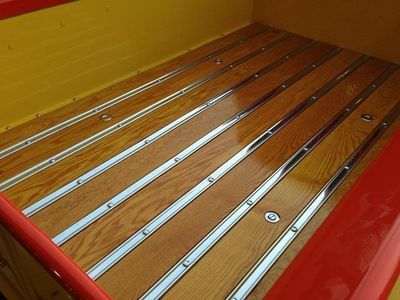 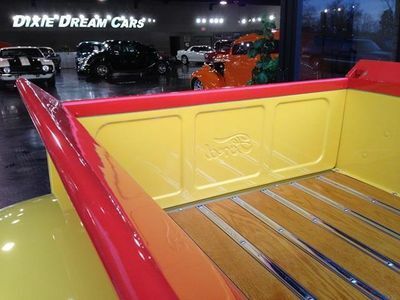 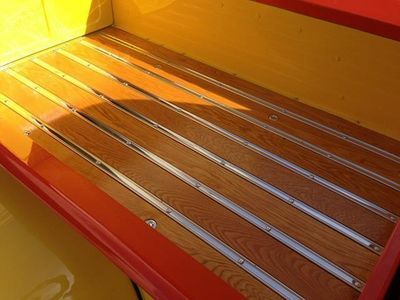 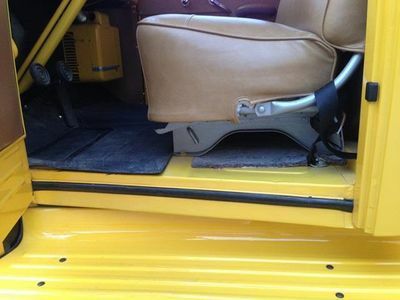 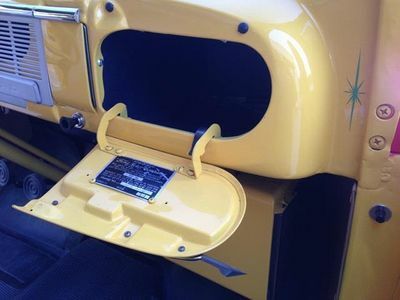 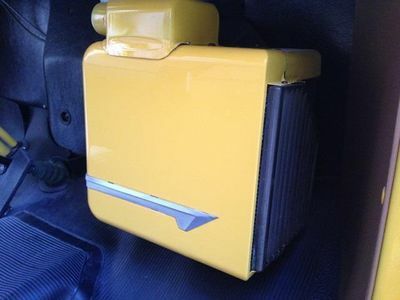 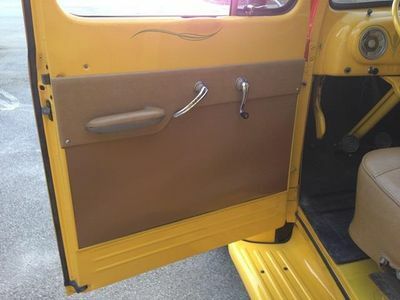 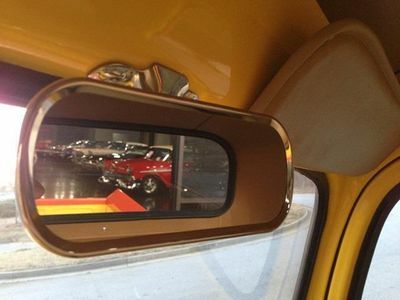 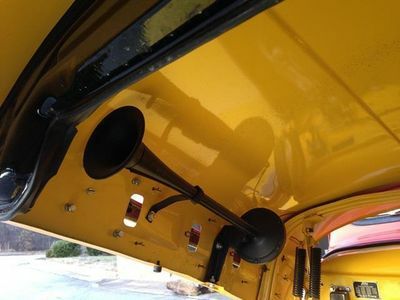 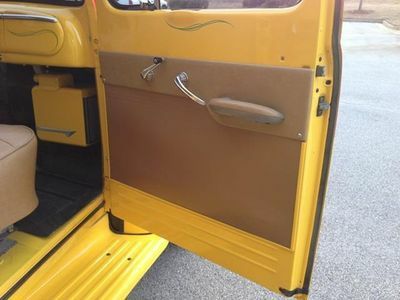 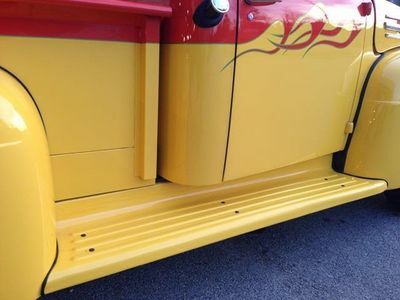 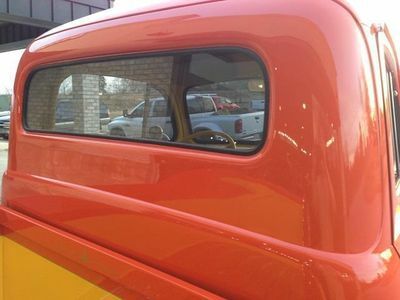 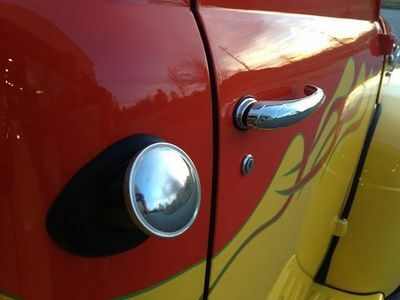 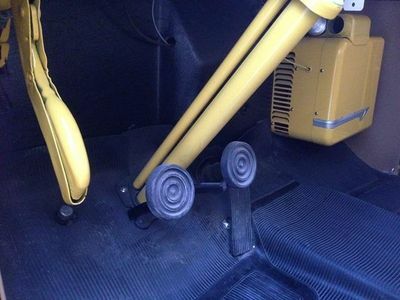 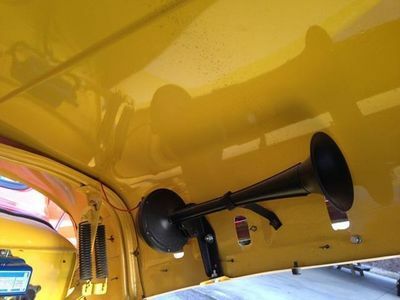 Interior dimensions are roomy and hopping up in the cab is fun and easy with the custom finished running boards. 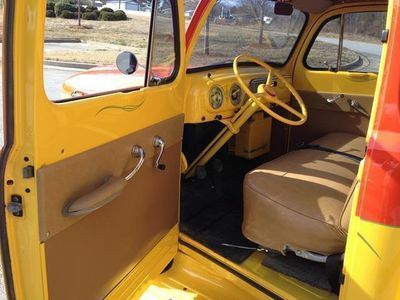 Climb inside this beauty to experience what Ford described as "Living-Room" comfort and find "Five Star Extra" Interior options. 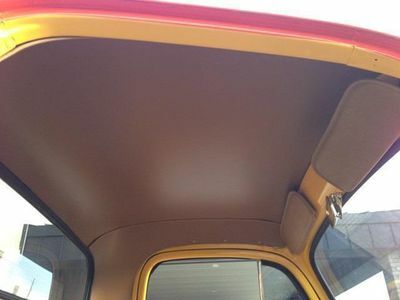 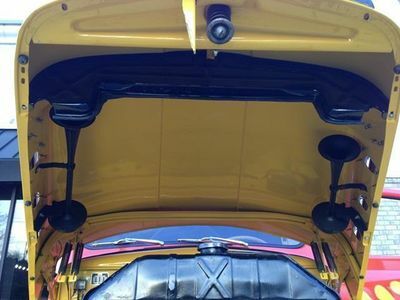 Seat foam padding, insulated headlining, twin sun visors, twin horns, and thicker sound deadeners make this package very desirable. 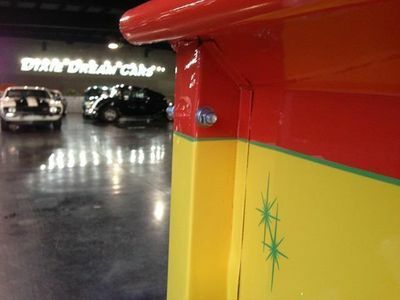 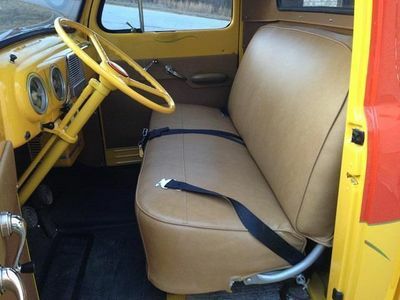 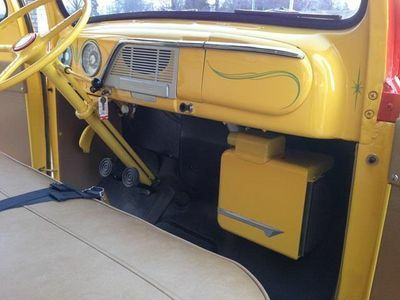 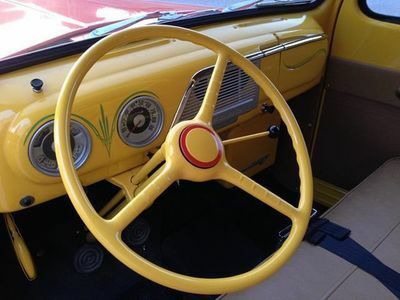 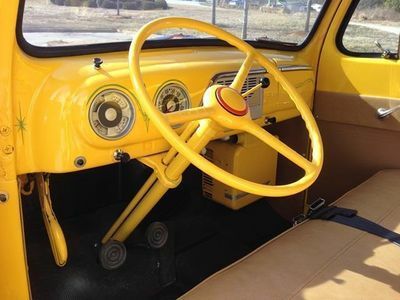 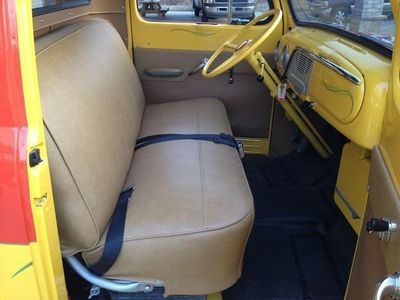 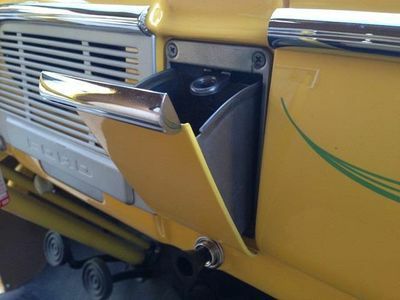 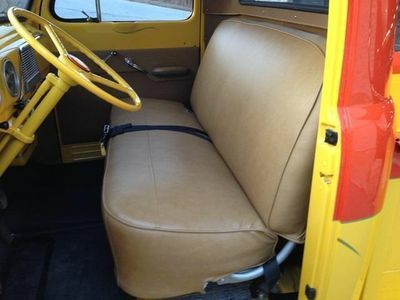 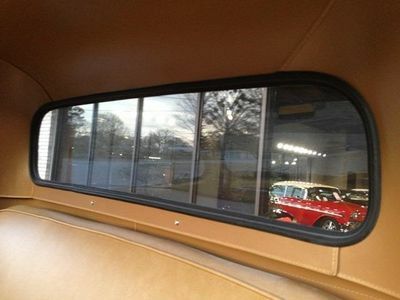 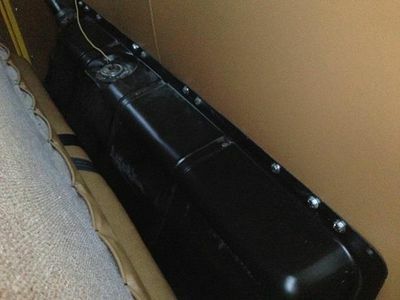 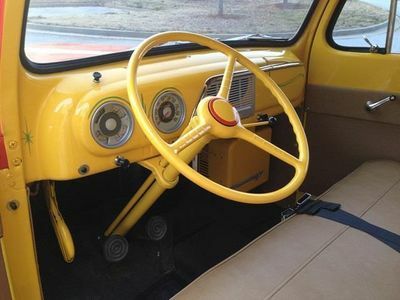 The Original Reupholstered three-person bench seat moves back and forward on roller bearings and the clean lines of the dashboard conceal an ashtray and a glove-box. 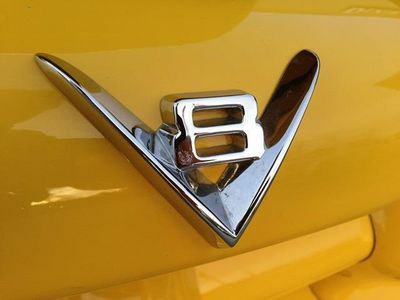 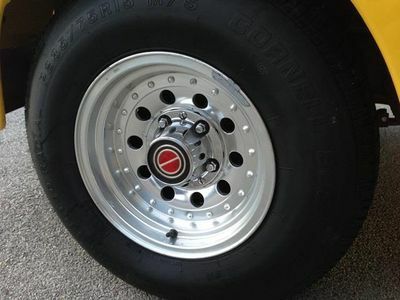 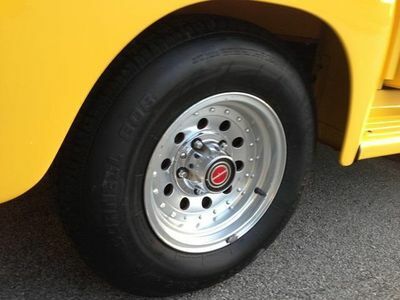 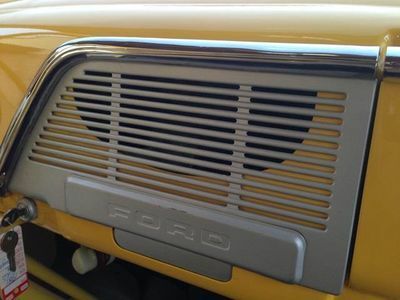 The Five Star Extra also featured chrome exterior accents and grille finish. 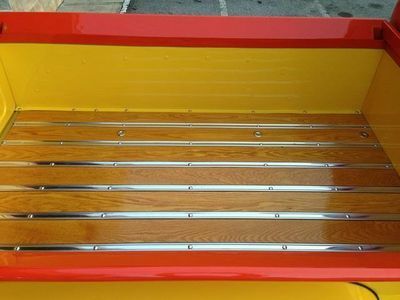 The immaculate 6-1/2 foot cargo box has an oak bed with a glossy polyurethane finish. 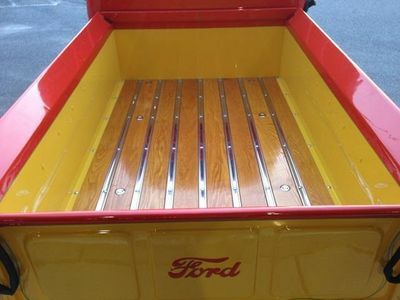 She has a "grain-tight" tailgate, meaning that it fits so snugly a load of grain wouldn't leak out of the 45-cubic-feet of beautiful load space. 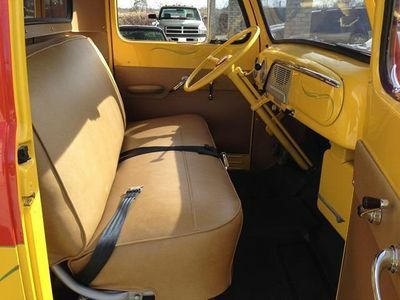 3-speed light-duty manual transmission, three on the tree! 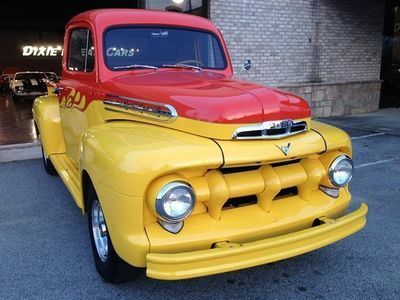 The first-generation Ford's Legendary F-Series pickup trucks were Introduced in 1948 and ran through 1952. 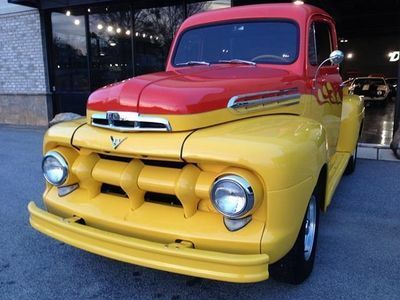 The F-Series was the first post-war truck design from Ford. 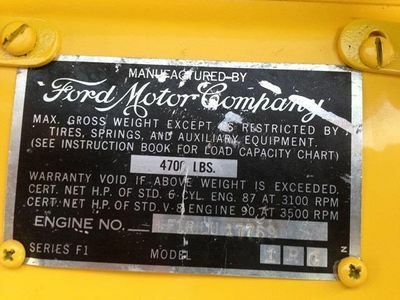 The F-Series was built on a dedicated truck platform. 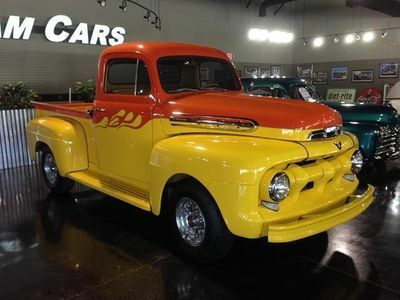 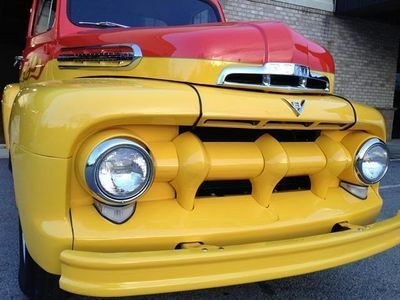 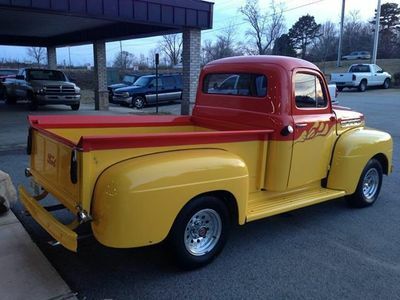 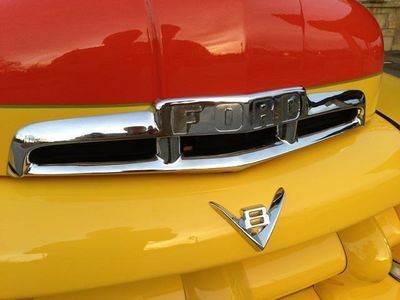 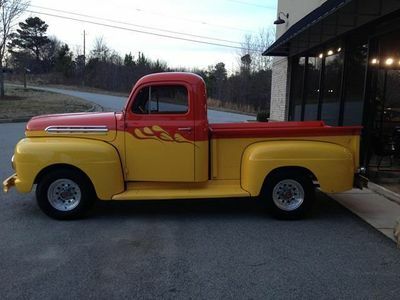 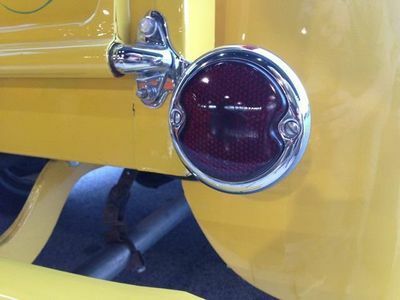 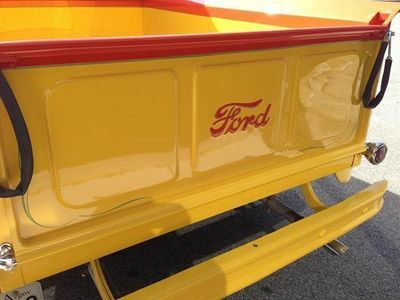 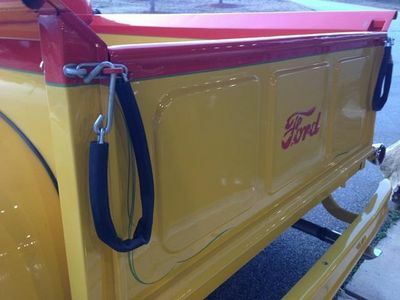 The 1951 Ford pickup was a pivotal member of Ford's "Bonus Built" line of trucks. 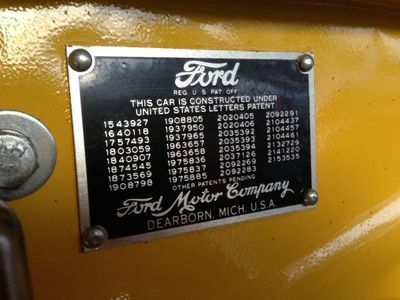 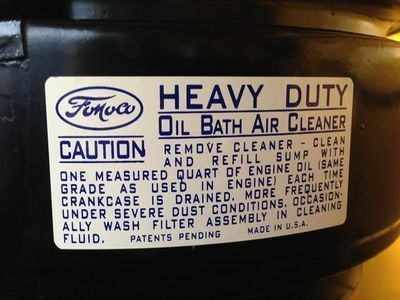 F-Series trucks were assembled at sixteen different Ford factories.